This assumes a single-level residential water loss (Class 3 | Cat 1). 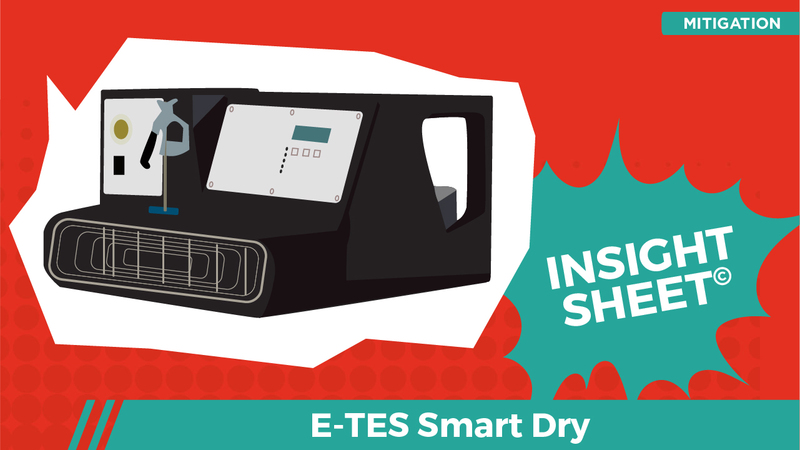 E-TES performance drying equipment was exclusively employed. 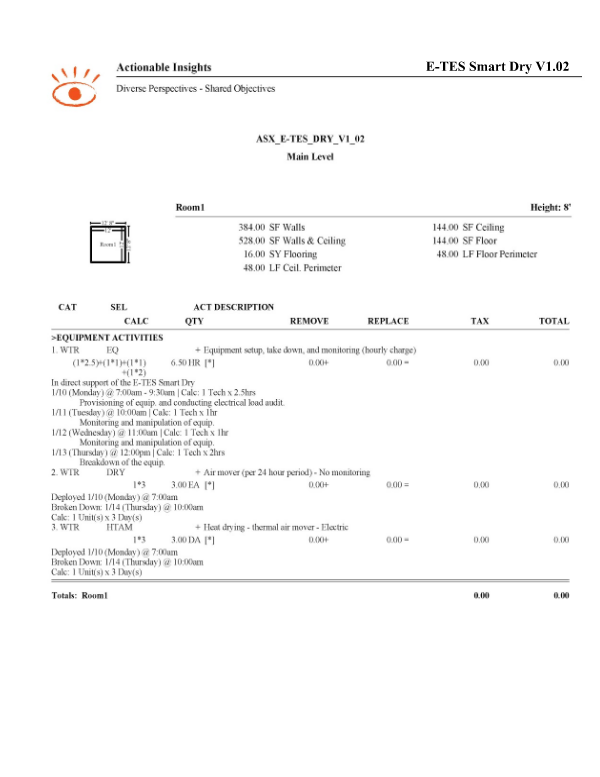 This Insight Sheet exists to clarify how one might invoice for an E-TES Smart Dry. This is perfect for my E-TES! I was curious how to invoice for this.